This band has been gigging around SFL for over a decade marching to their own beat and the front-man Garo Gallo is a major part of the local original band scene in the Fort Lauderdale market. Garo operates Jump the Shark a venue for original bands and before that he manage the Poor House a major venue for Original Bands. 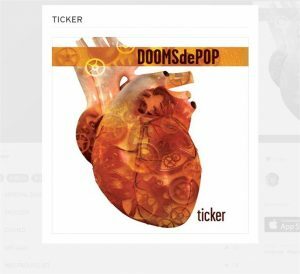 Ticker is their Original Album and they have a new Album about to be released. Gas Can is the favorite of the Staff at 1 Fort Lauderdale a little ditty about a dude that lights up his ex-girlfriends house with a GAS CAN.